Enjoy your brand New Holiday Home this summer! Whats currently for sale at Gilsland Park, North Berwick? 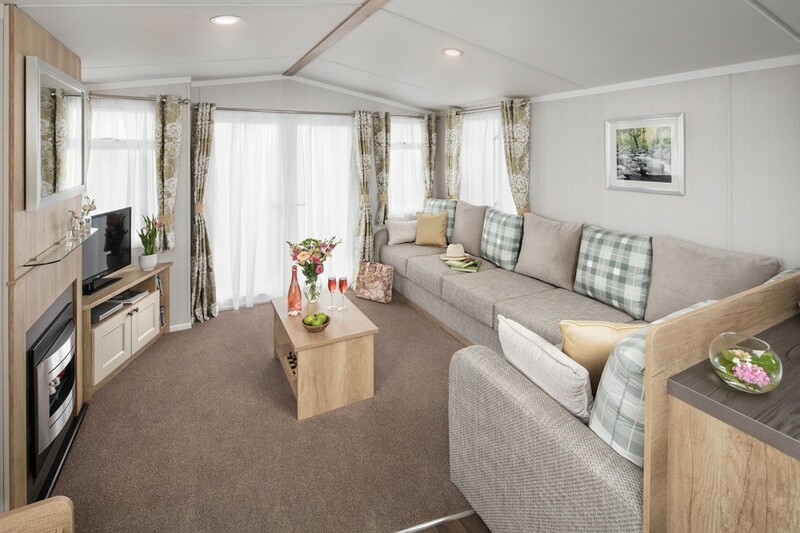 The ever popular Swift Burgundy - a holiday home that offers great value for money, combining practicality with timeless style. 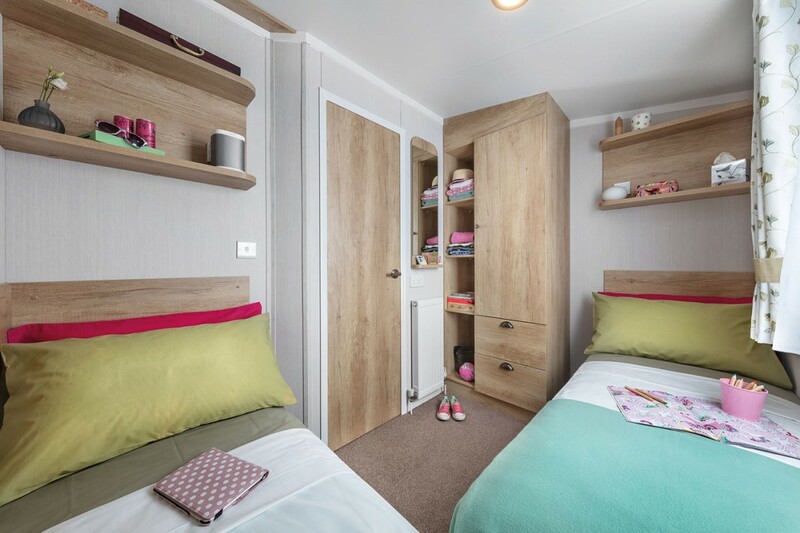 The model available has 2 bedrooms, 1 x king with ensuite washroom and 1 x twin. With additional sleeping in the lounge, this Holiday Home can accommodate 6 people. The quirky twin bed layout gives a whole lot more space and is ideal for families. The open plan lounge, dining, kitchen area is classically styled and with lovely patio doors opening onto a sun deck. There is also a spacious Shower room and all modern features such as Double Glazing and Central Heating. Price includes full Wrap Around Sun Deck with skirting. 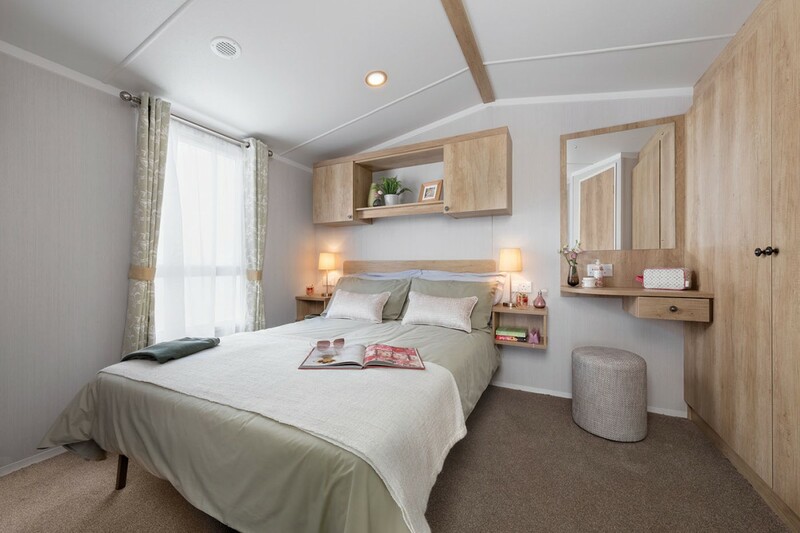 Offered at a Price of ……..£44,799.00 inc’s the Holiday Home with bedding and TV pack, Site Fees & Rates ’18-'19 and Insurance.